Momo was at this run yesterday. 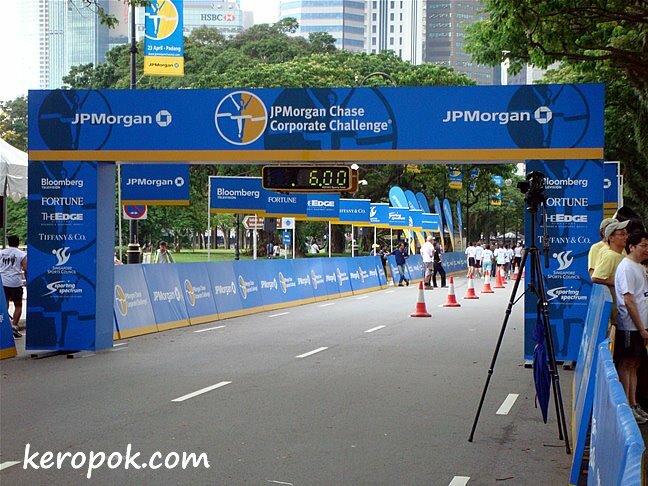 It's the JPMorgan Chase Corporate Challenge, and it's the 5th cycle in Singapore. The primary beneficiary of the challenge is the Asian Civilisations Museum. Were you a participant in this run yesterday in Singapore? Or have you participated in this run if it's also in your city? Is this the "Going Green" marathon? This must be the start of the race. We have numerous races here but none with these sponsors ... Now and I am spectator. Years ago I ran in a few. 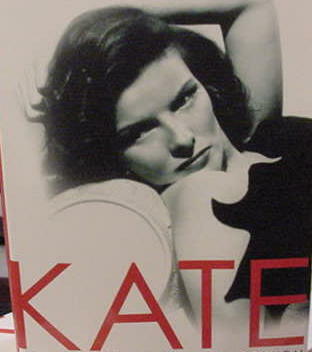 no Kate, i dont think it is. eliane, maybe you might want to organize it again? ;-) i know all the work involve is never ending! no, i did not run, i was at work. momo took the photo. she ran. The start of the race was jam packed already, i couldnt even squeeze to the front. Haha. I was almost late to start.